Keep Out Recordings returns to Ibiza with a sensational compilation for summer 2017. Entrusted to the stubborn hands of KRYN, compiling 20 tracks from the internationally renowned labels. The collection travels on a Tech-House rhythm, sounds that characterize Ibiza. The release is in double cd and digital which include two extra tracks. 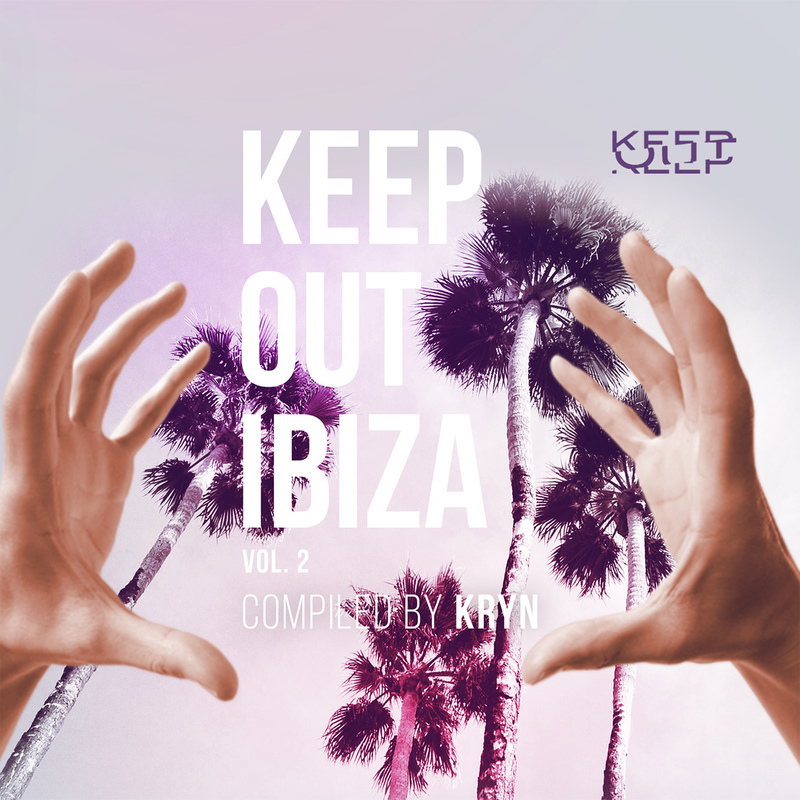 KEEP OUT IBIZA release party will be May 30th at Club 107 Marina Botafoch with KRYN, subsequently every tuesday guests. Electronic ideas and perfect blend of heavy riffs with impressive vocal presentation – that’s what really makes this band shine out in the sea of young newcomer bands. Coming from a relatively small country where they have already left impressive marks with their energetic and powerful performances at numerous festivals, Kryn have established their reputation as a competent and promising band and are considered as one of the leaders of a modern, heavy sound.